Hi, friends! I hope you are all having a wonderful weekend! 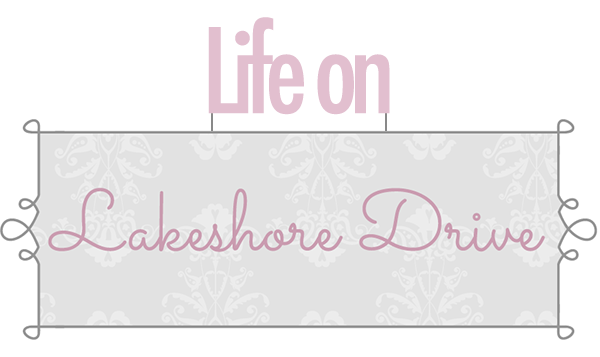 I am so thrilled to bring you these amazing features this week. Thank you so much for sharing your talents with us each week! I know I say it all the time, but you all are so amazing and creative!! Plus, there were so many awesome fall decor, that I did a special addition Fall Decor Post for all of those awesome posts! You can see if you were included in that special feature here! Oh, I love this shelf made from ceiling tiles by Little Bit of Paint! It looks so unique and beautiful. 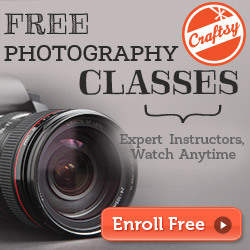 She shared a great tutorial, too! Fort Ledbetter shared her amazing bathroom reveal. Wow, I love that wall! Check out the full makeover for some great remodeling ideas. 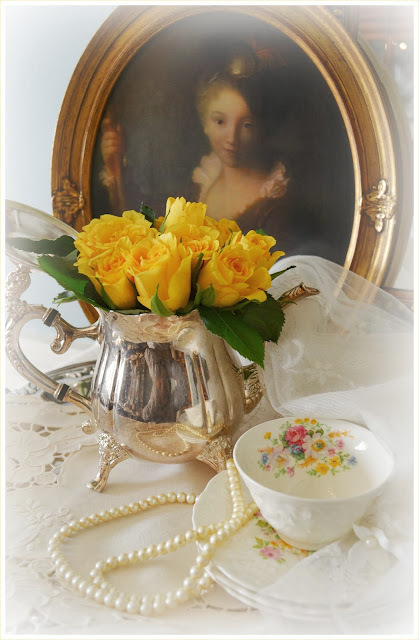 Rosemary and Thyme had lots of views with her gorgeous, elegant vignette! 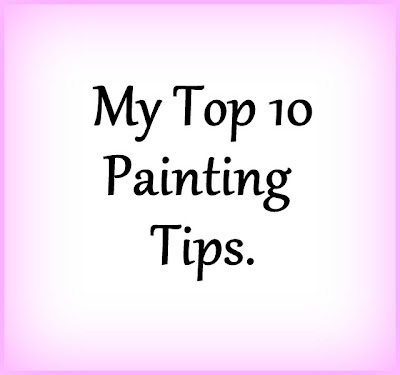 The Thrifty Rebel shared some awesome painting tips! 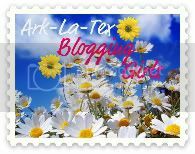 She has lots of great tips here you don't want to miss! 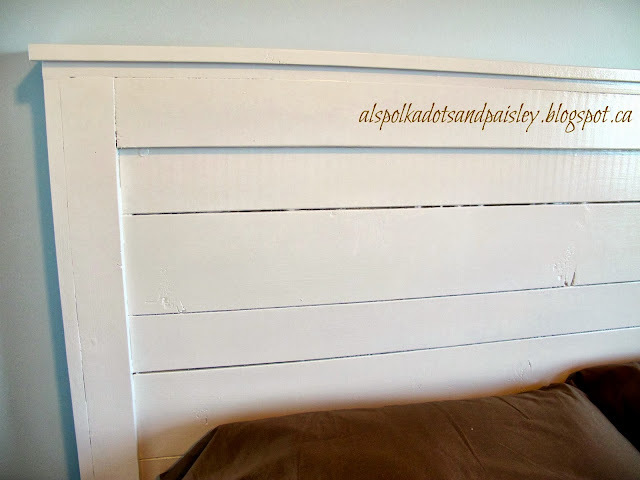 Polka Dots and Paisley shared her awesome wooden headboard. Love My Simple Home shared her fabulous rusty find at a bargain price! It looks awesome in her kitchen. 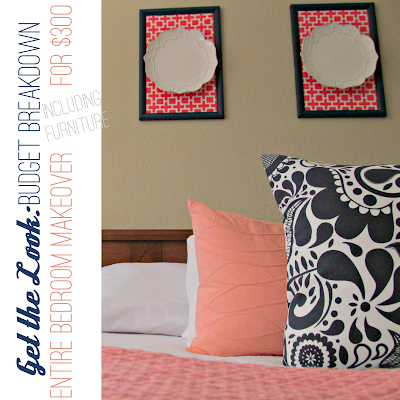 It's Always Ruetten shared her beautiful bedroom makeover on a budget! Check her great ideas and budget breakdown. 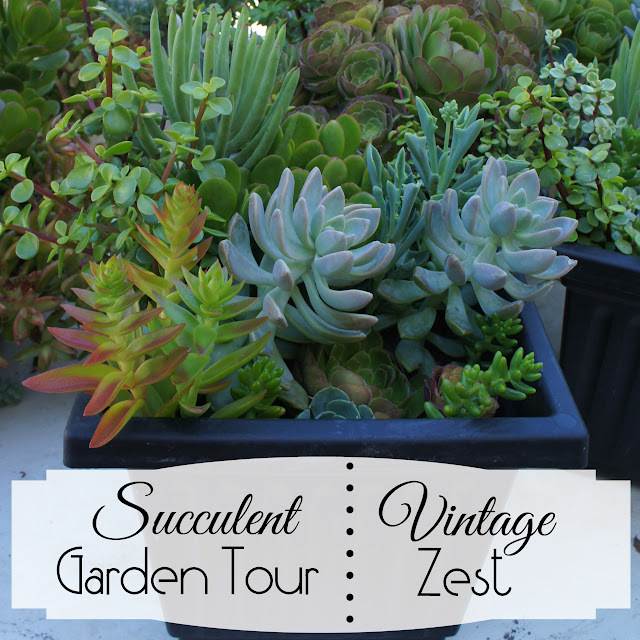 Vintage Zest gave us a tour of her beautiful succulent garden tour! Don't miss this amazing garden and tips for using succulents in your garden. 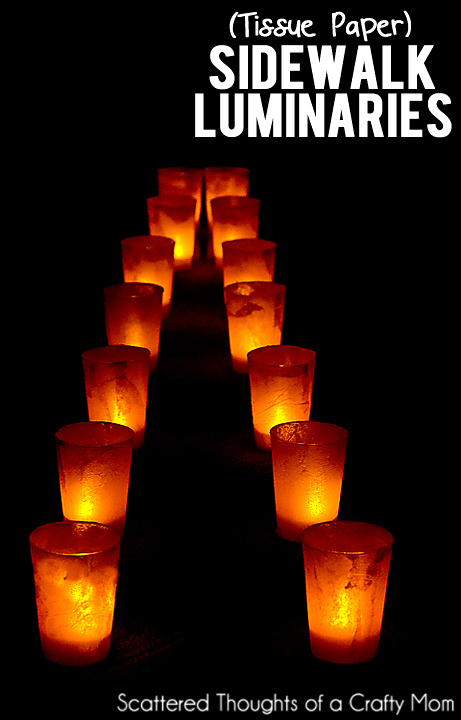 Scattered Thoughts of a Crafty Mom shared a great tutorial to make these tissue paper luminaries. How great would these be for Christmas with green and red tissue paper? I know Halloween is over for another year, but these adorable cheesecloth ghosts by Successful Secrets are just too cute not to feature. You can add these to your list for next year! Memories by the Mile shared her yummy and beautiful Pumpkin Caramel Cake. 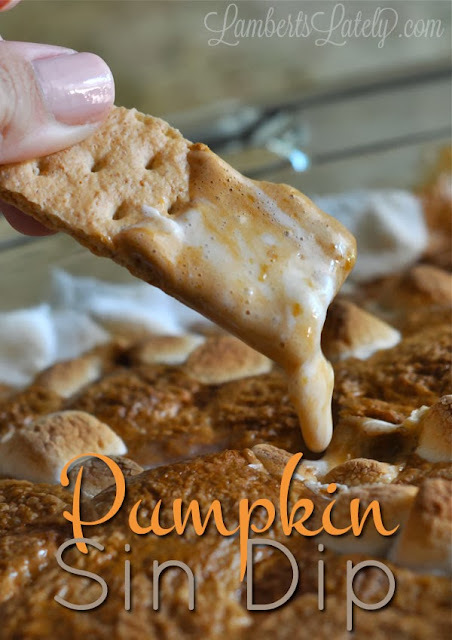 Lambert's Lately shared this sinfully delicious Pumpkin Sin Dip! A perfect addition for your Thanksgiving menu. 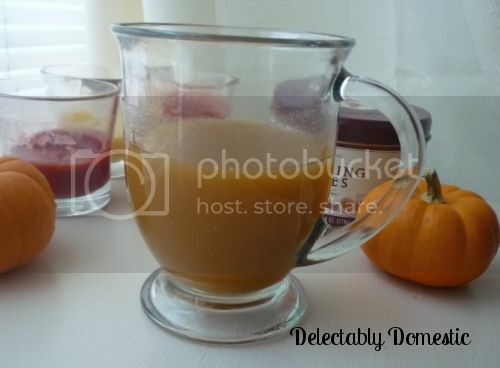 Delectably Domestic shared her recipe for this delicious Fall Cider. Zu Haus shared some fabulous and oh so tempting Sweets and Treats! You don't want to miss any of these delicious recipes. The Home Heart shared these yummy Pot Roast Sliders with Creamy Chipotle Sauce. 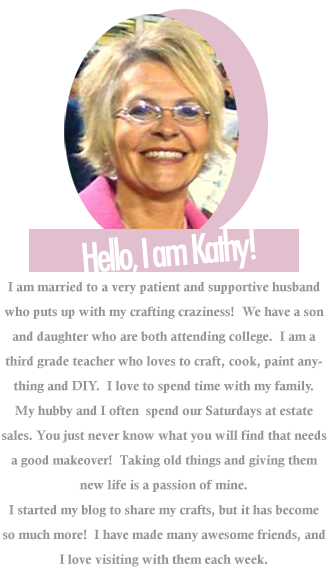 Thanks for featuring my painting tips Kathy! It's such a treat!! Thank your so much for the feature! Thanks so much for featuring my headboard! It was definitely a labour of love. 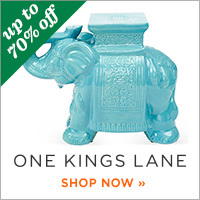 Thanks for featuring our little sidewalk candles! have a great week! Thank you so much for the feature of my bathroom!